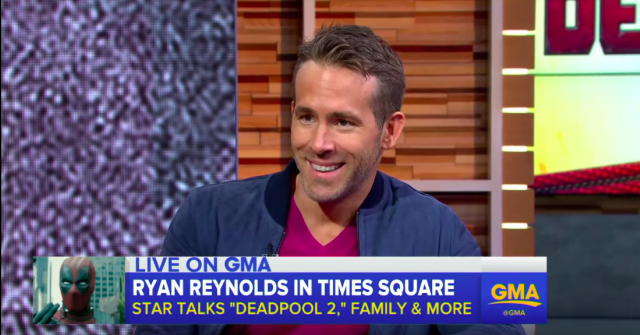 Ryan Reynolds has joked how his three-year-old daughter James has become “insufferable” after featuring on Taylor Swift’s hit song ‘Gorgeous’. The Deadpool actor’s daughter made a cameo on Taylor’s ‘Reputation’ album, which has gone triple platinum. 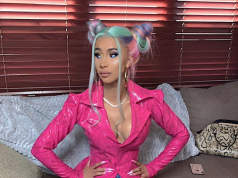 The 41-year-old appeared on Good Morning America on Tuesday, where he joked about his daughter’s “terrible ego problem” after featuring on the intro of the hit song. 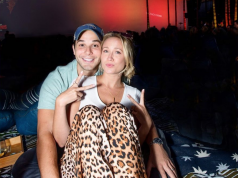 Ryan and his wife are close friends with Taylor Swift, and he explained how the sweet collaboration was created, with just a simple voice memo. 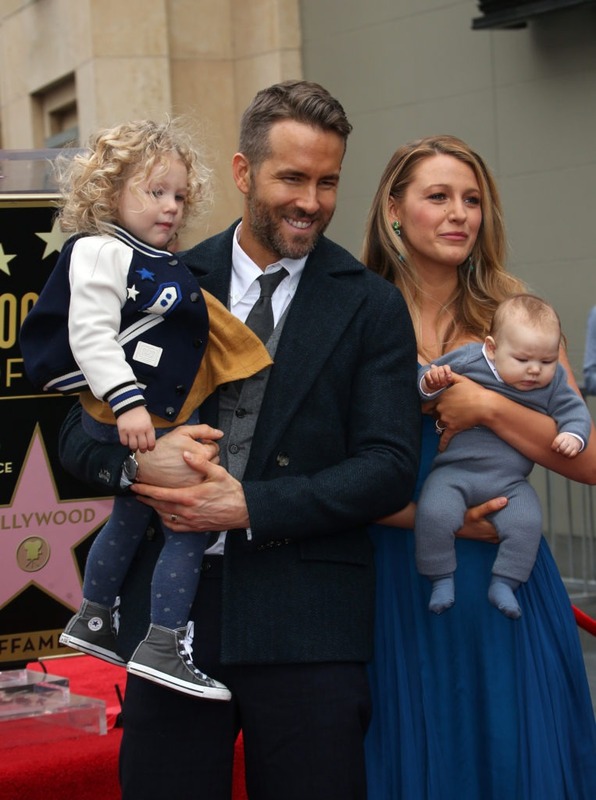 Ryan, who is married to fellow actor Blake Lively, is father to three-year-old James as well as 18 month old Ines. The actor has been extremely vocal about not wanting any of his children to go into show business. Ryan has also said how he doesn’t understand why parents would want their children in the showbiz industry. Ryan is currently promoting ‘Deadpool 2’, which has already received raved reviews, and is set to make $350 million globally in its opening weekend. The film was released in Irish cinemas today.